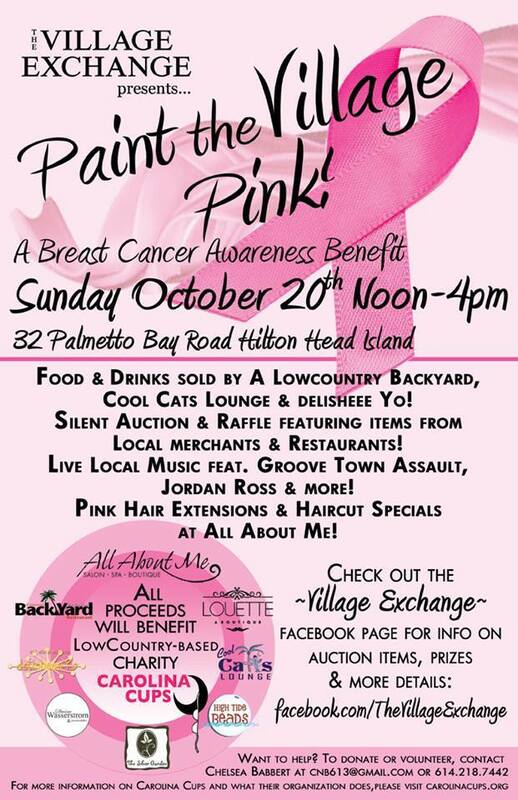 Join The Village Exchange Shopping Center on Sunday, October 20th in supporting the fight against Breast Cancer! 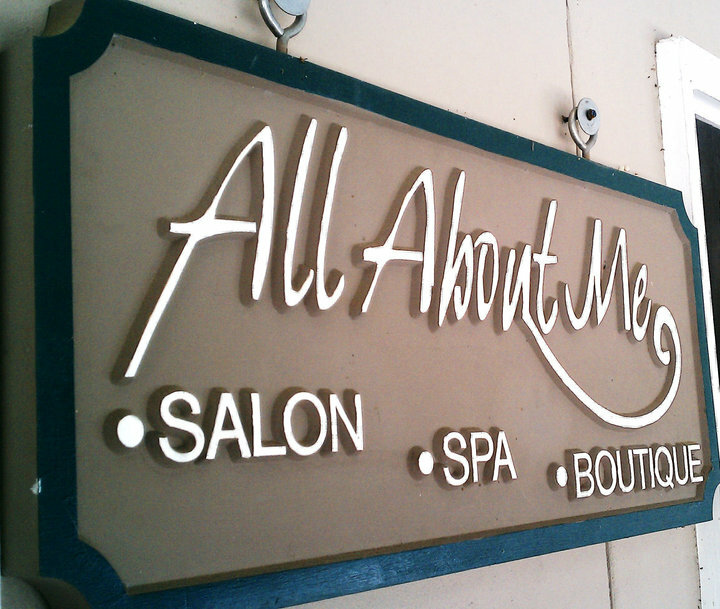 There will be live local music from Groove Town Assault and Jordan Ross, special Sunday store hours at most of the shops, including Louette and The Silver Garden , a raffle and silent auction, featuring items from Daina Wasserstrom and Associates , and High Tide Beads , and MORE, pink hair extension sales and discounted haircuts at All About Me *salon*spa*boutique, food for purchase from A Lowcountry Backyard Restaurant and Delisheee Yo Original Tart Frozen Yogurt and Superfood Snack Shop as well as drinks from Cool Cats Lounge! Come out, wear your Pink and show your support! The Latin Music Festival! — Hudson’s Daily Happy Hour!